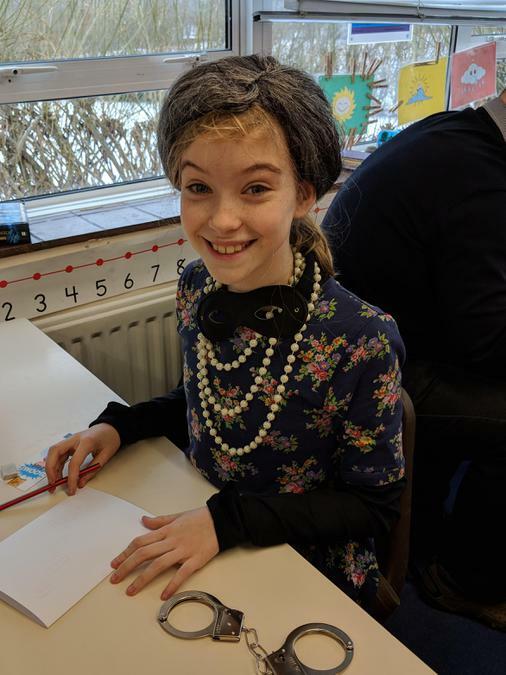 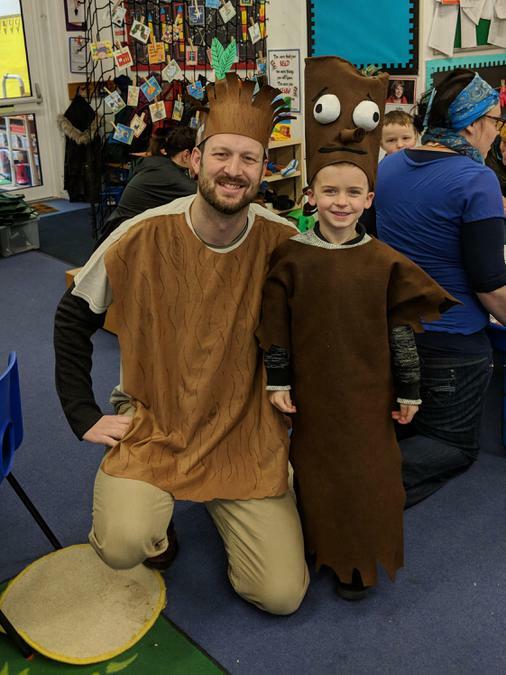 On Friday we celebrated World Book Day and what a fantastic day it was! 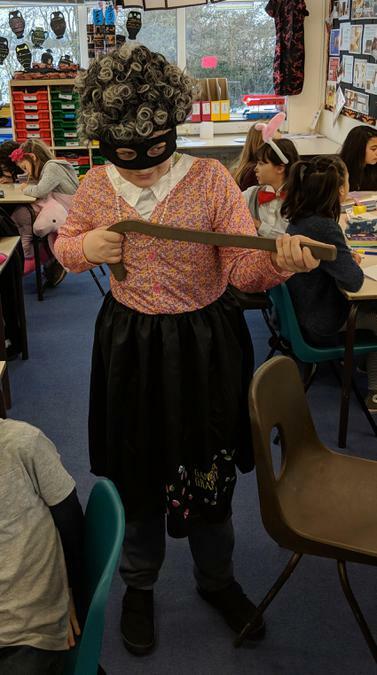 There was a sea of colour all around the school as children came to school in a variety of book character outfits. 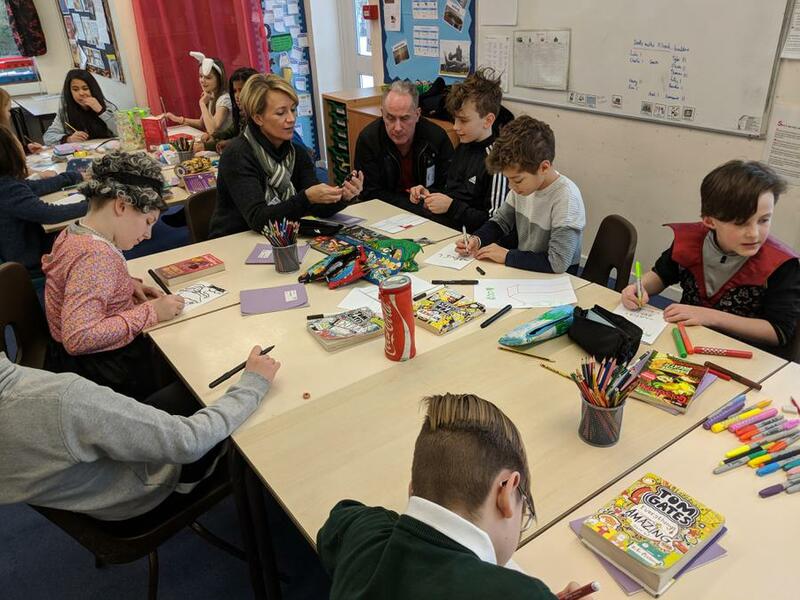 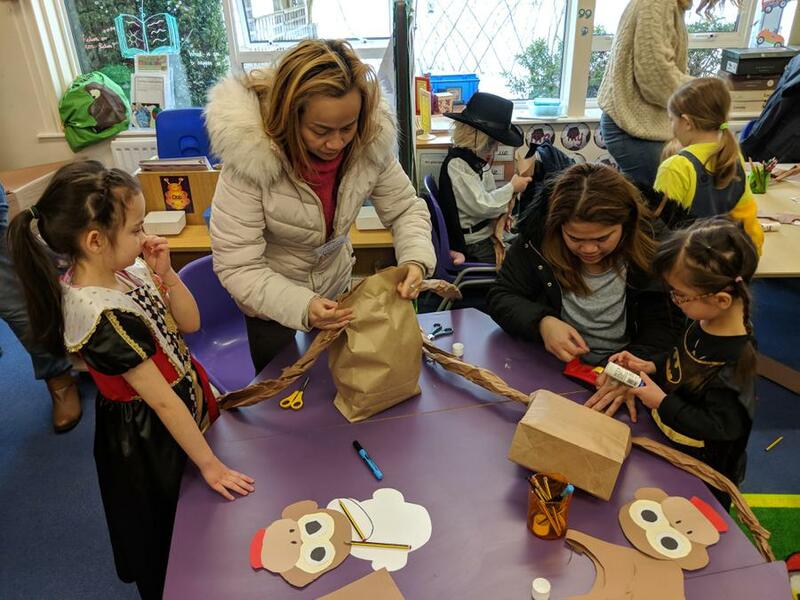 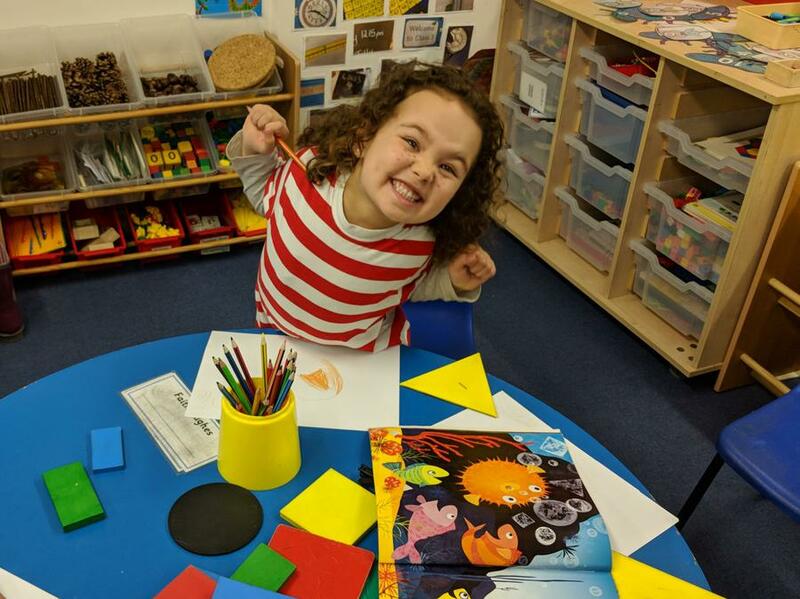 Many parents and carers joined us for the first hour of the day to take part in World Book Day craft based activities in the classroom. 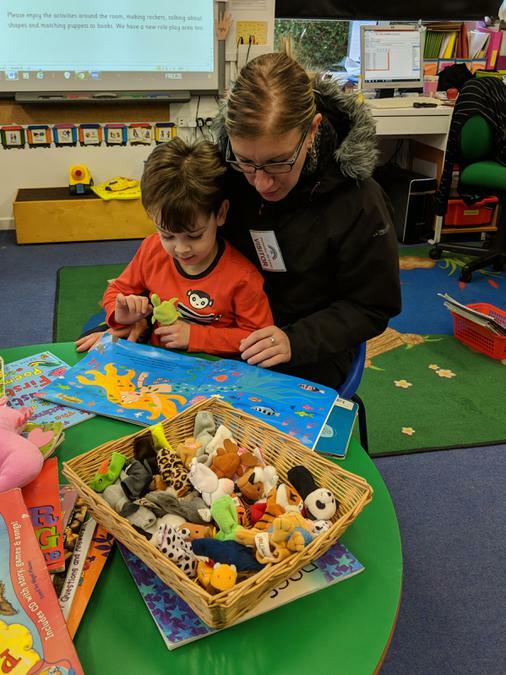 Thank you to those who were able to come in. 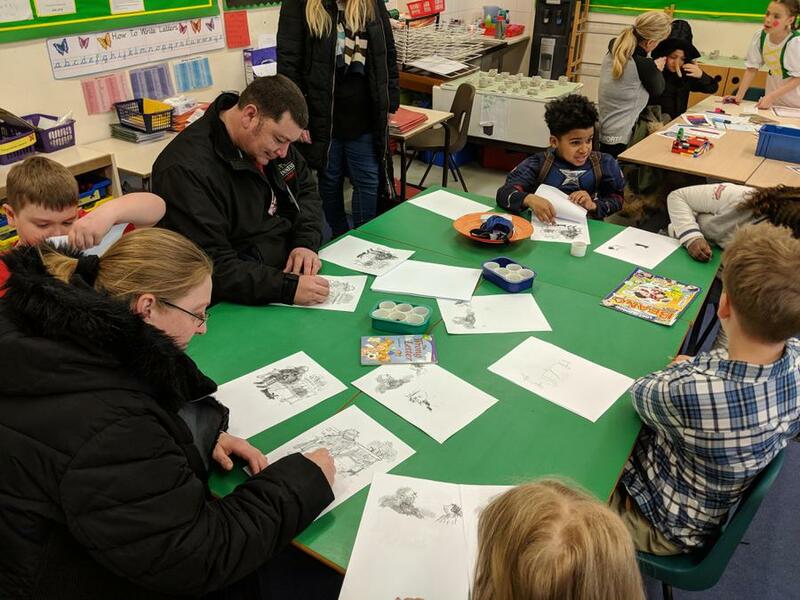 It was wonderful to see the excitement and interaction in every classroom between the children and the adults. 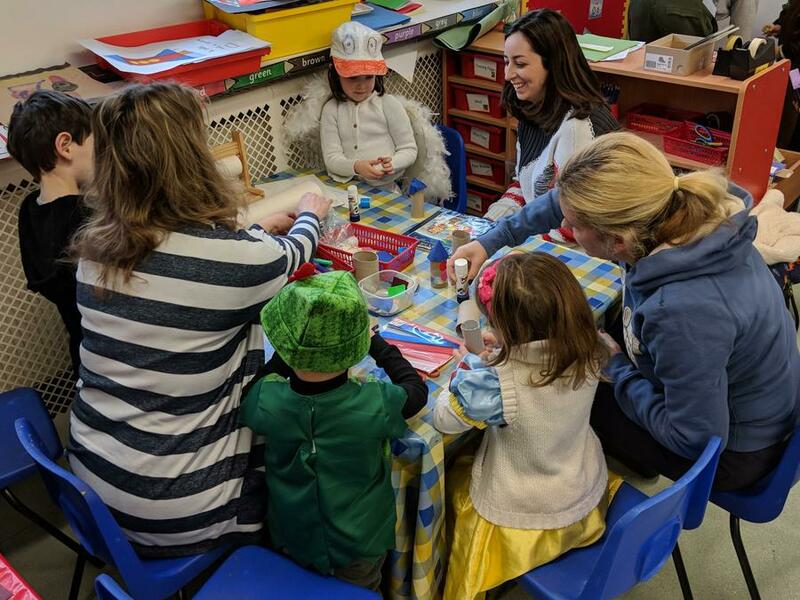 In the afternoon the fun continued, as the children took part in two further activities in their House groups. 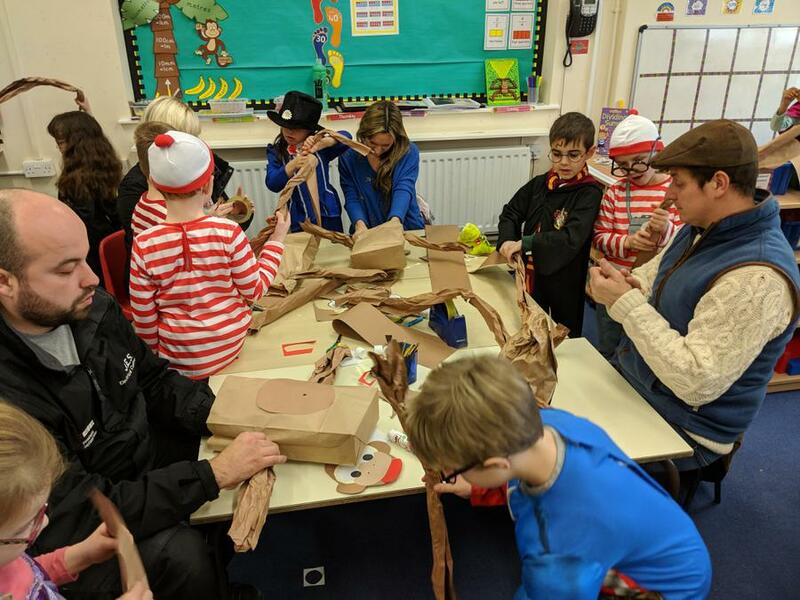 This was of a course a fantastic opportunity for children of all ages to work together and to support each other. 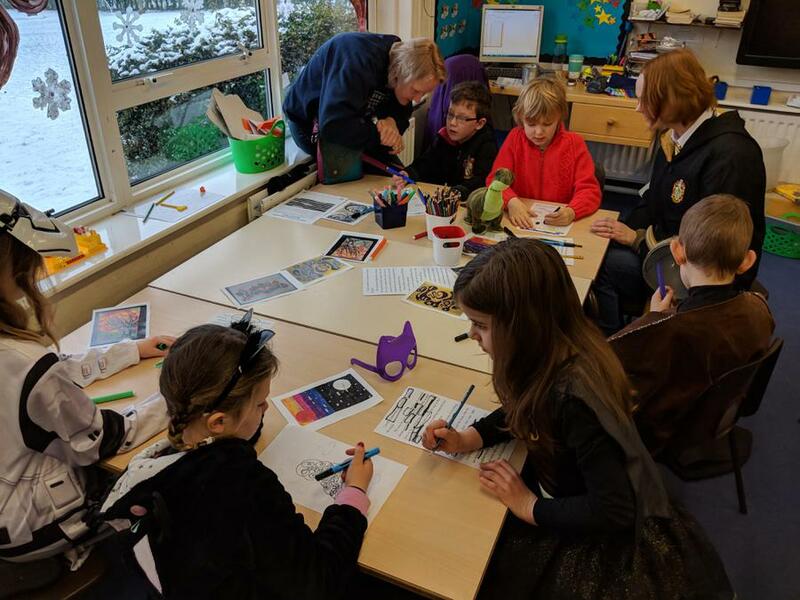 It also gave our Year 6 House Captains the chance to lead their Houses for the afternoon. 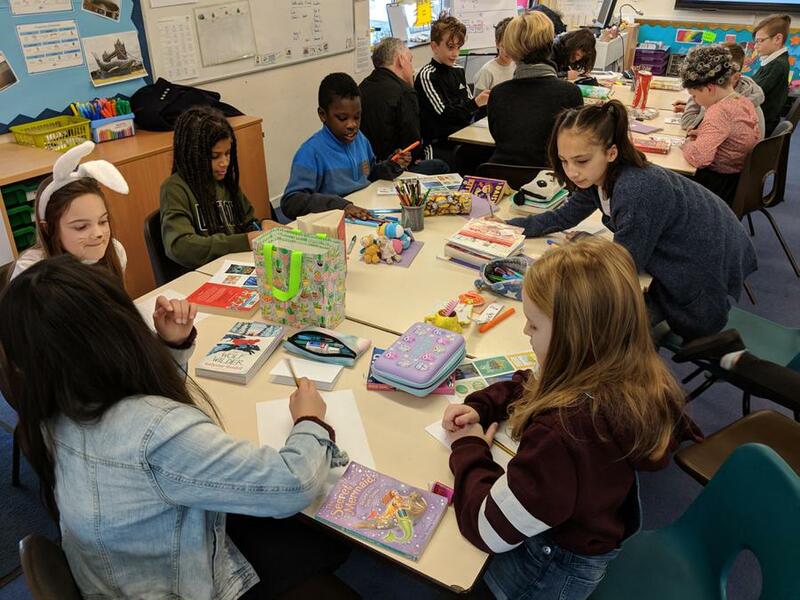 A great day in which we celebrated how enjoyable books can be and how important a love of reading is. 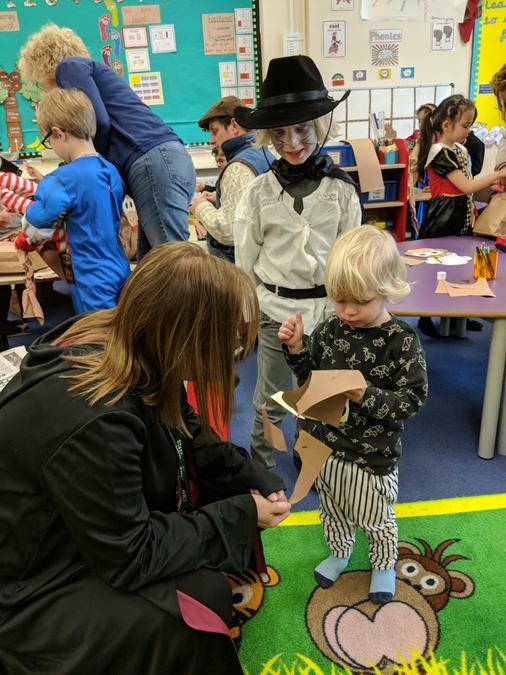 Thank you very much to all of our parents and carers for bringing your children in to school in such amazing costumes in such challenging weather conditions.